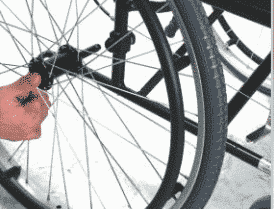 The Sparrow is a lightweight wheelchair from Karma Mobility. 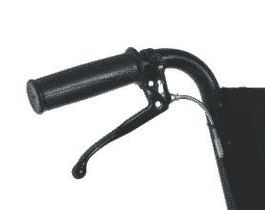 It represents fantastic value for money with its ingenious design and reliability. The Karma Sparrow comes in both self propelled and transit models. 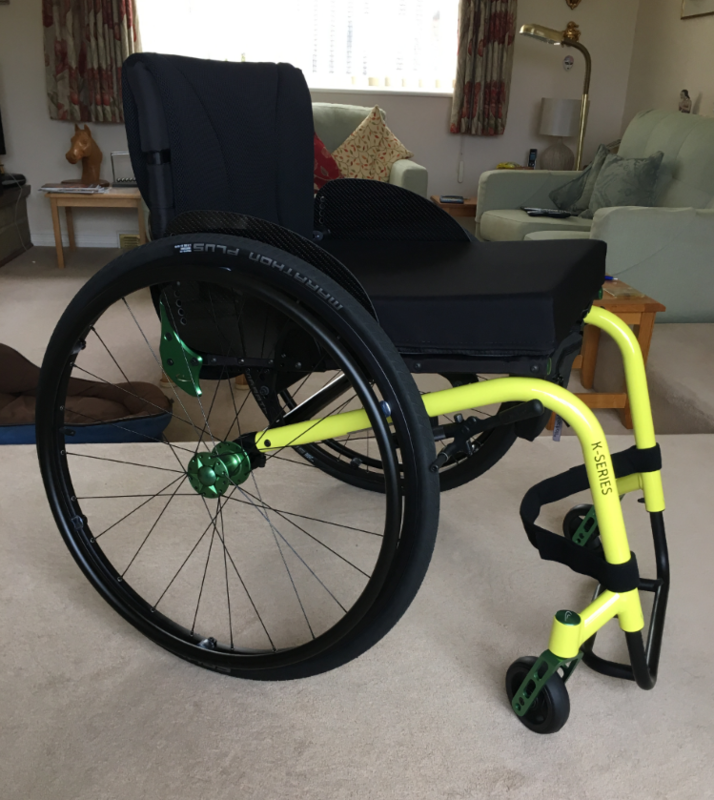 Karma mobility has done it again with this wheelchair having designed a chair to meet the needs and demands of the people who will be using it. The Sparrow wheelchair comes in both self propelled and transit versions, with the transit version weighing just 11.7Kg (25lbs) and the self propelled model just 13.15kg (29lbs). Karma Mobility has built a wheelchair that is not only lightweight but has a strong emphasis on build quality and comfort. The Sparrow has a double cross frame giving it a reliably solid feel. 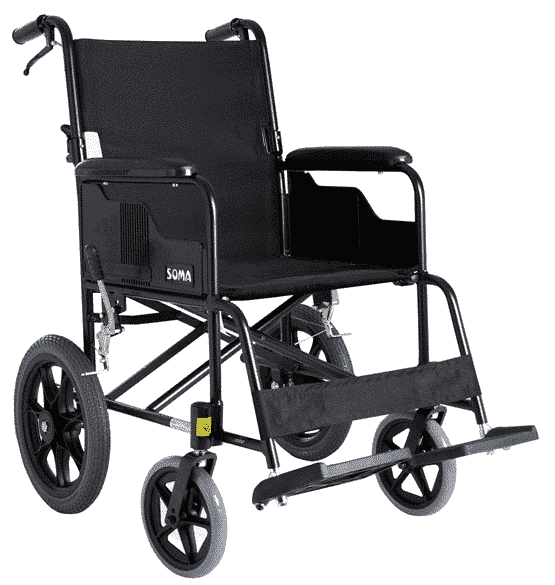 The sparrow self propelled wheelchair has a parking brake as standard for the occupant and also has slowing brakes for the attendee to ensure they have full control and peace of mind. 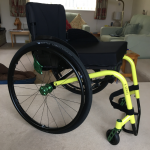 The black fire retardant, easy clean material used on the Karma sparrow wheelchair is comfortable and robust and the padded armrests mean sitting in the chair at a desk will not leave you in any discomfort. Both the transit and self propelled Sparrow wheelchairs are incredibly lightweight and have a very small footprint when folded away for storage or transporting in a car. The transit wheelchair has fixed footrests that fold in on itself meaning folding it away is no fuss or bother. 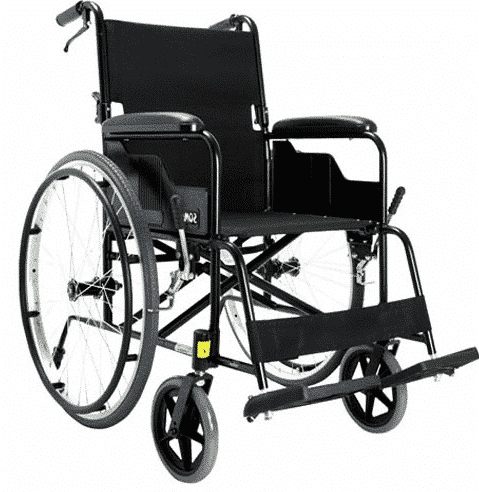 Equally the self propelled model has quick release 24″ solid puncture proof rear wheels that allow the wheelchair to be easily and quickly folded away for transportation. Seat size: W17″ x D16″. Maximum user weight: 100kg / 15.7st. If you want to know about the Karma Sparrow wheelchair or any other manual or power chairs please contact us or call into one of our shops across Essex to try out the Karma Sparrow for yourself. Our friendly staff will be happy to answer any questions you have about our mobility products.